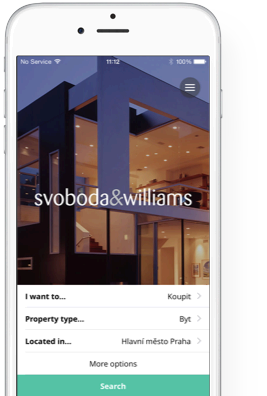 Looking for an apartment, house or commercial space for sale or rent? 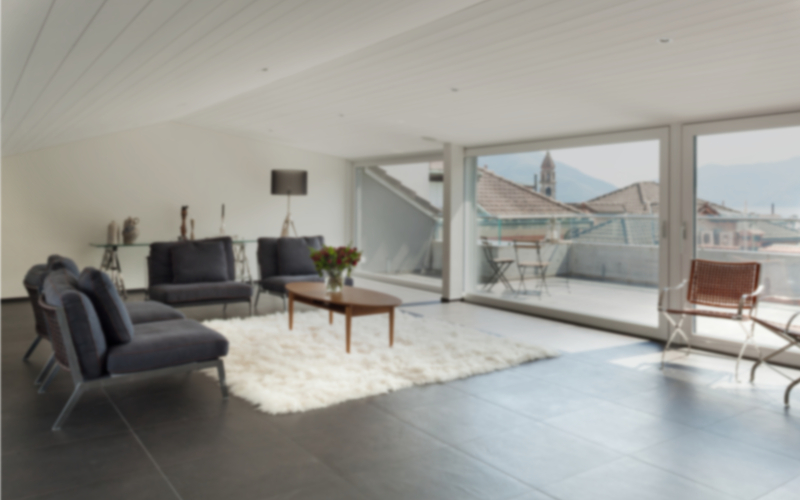 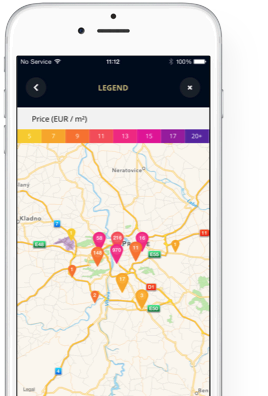 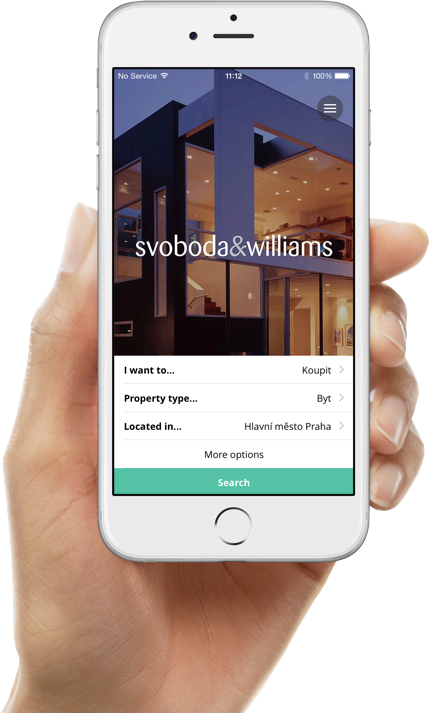 If so, download this property search app by the Svoboda & Williams real estate agency – one of the best-established names in the Czech real estate market. 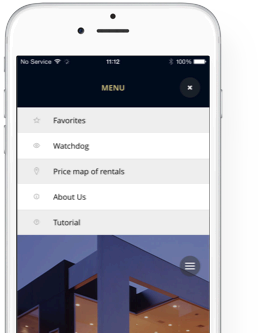 The app provides you with easy access to the up-to-date property offer as well as to a price map of realized rents. 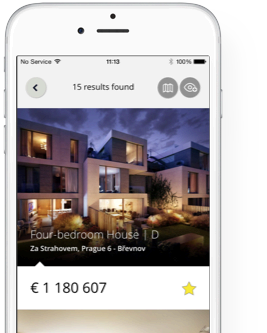 It enables comprehensive searching based on the criteria you select and saves the offers that catch your eye.